Londoners, we hate to break it to you but there is much more to tea than a milky cup of Builder’s. These days, there are literally hundreds of varieties and brewing styles to experiment with. The good news? 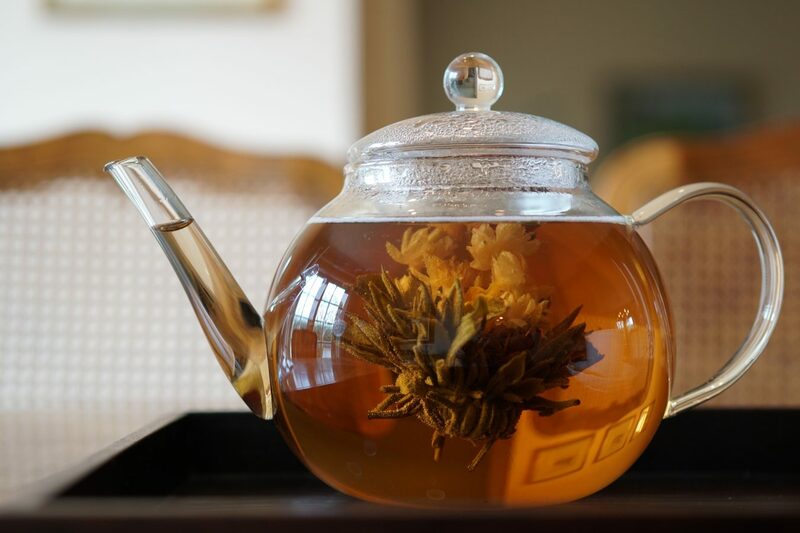 Well, there’s never been a better time to up your tea game, with dozens of events taking place in London every month, from workshops where you can blend your own to meditative tea ceremonies. We’ve filtered them down to five, all of which can be followed on Eventbrite. You follow your favourite artists, venues, and meme accounts on Instagram. Now, you can keep up with your favourite event creators on Eventbrite. Simply tap the follow button on an event organiser’s page and you’ll get an email from Eventbrite whenever a new event goes on sale so you’ll never have to experience FOMO again. If you’re looking for an excuse to visit Petersham Nurseries’ city centre sanctuary, The Petersham in Covent Garden, you’ll be delighted to learn that their regular tea gatherings are a treat. The restaurant holds two regular events, both of which are as sophisticated and insightful as you’d expect. Rare Teas asks guests to try some specialist varieties foraged in small remote gardens across China, while Tea as a Ingredient shows off its potential as a flavouring for both sweet and savoury dishes. No matter which you attend, you’ll leave with a much broader understanding of the beverage and some to take home, plus cake from Petersham’s Teahouse. £35-£55. My Cup of Tea’s mission statement is that tea and tisanes (herbal tea) deserve equal billing. To demonstrate this, they hold frequent events at their lovely Soho HQ. 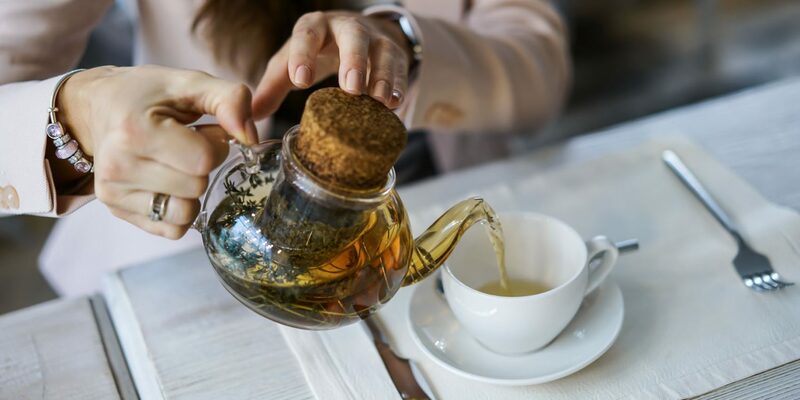 Workshops such as Herbal Blending encourage participants to get hands-on with herbal teas, providing advice on concocting the perfect blend and which herbs, botanicals and essential oils work well together. They also provide info on the health benefits of tea, as if you need another reason to enjoy this most special of brews. £27-£45. 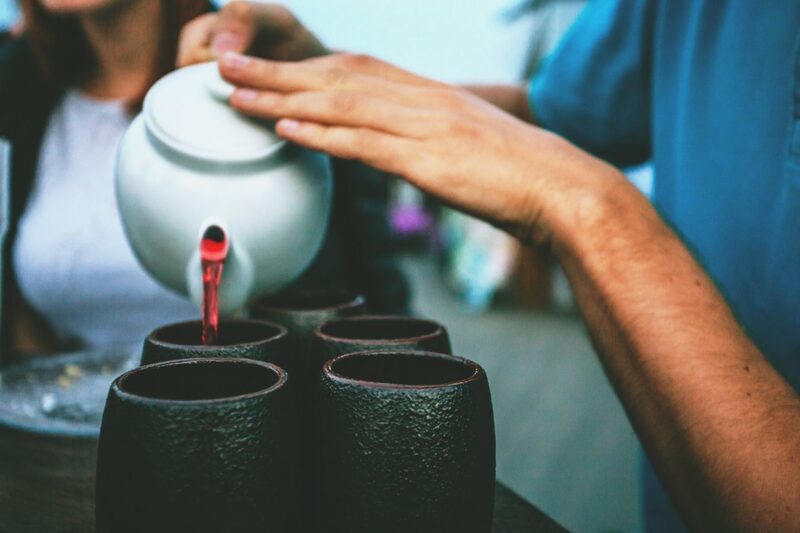 Good and Proper Tea are on a mission to diversify our tea drinking habits, a mission which filters through to their ‘Tea Bar’ in Clerkenwell, wholesale operations and, more recently, hosted events. The latter encompasses everything from chocolate and tea pairing classes to fireside chats with notable individuals, fuelled by plenty of cuppas, naturally. Monthly tea tasting workshops are their bread and butter, though, with information on where the teas are grown, how they have been produced and the impact of this provenance on flavour. Best of all you can buy your faves in the shop afterwards. From £11.25. True to their name, T-Lovers embrace all things tea-related with a diverse programme of events. On their Journey of the Leaf’s walk in London you’ll discover tea stories from the past and learn about how the drink has brought different communities together. Meanwhile, at their Chadao Tea Ceremony, led by a ‘tea meditator’, you’ll be invited to join fellow tea lovers to share a brew in silent contemplation, focussing on the meditative effects of a good cuppa. From £25. Since opening in 1707, Fortnum & Mason have been bringing the best teas from around the world to British shores. More than ever they are intent on sharing their spoils and knowledge with the public. The Fortnum and Mason Tea Adventure (March’s event is now sold out but there are likely to be more) starts with an education on the history of tea and moves on to tea ‘etiquette’ and what makes the perfect ‘tea-biscuit’ pairing. Think of it as a finishing school for tea lovers, should you ever, you know, get that invitation from Buckingham Palace (unlikely).